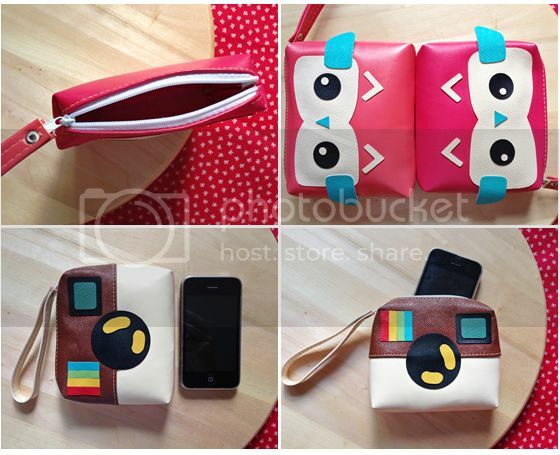 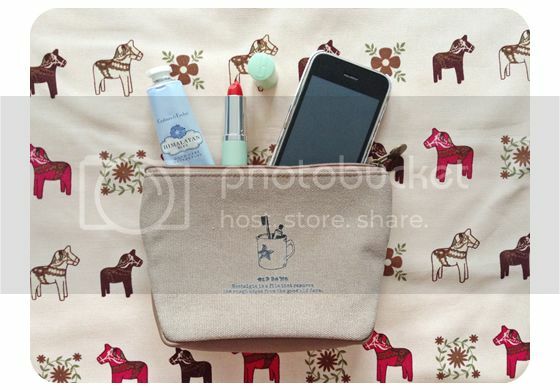 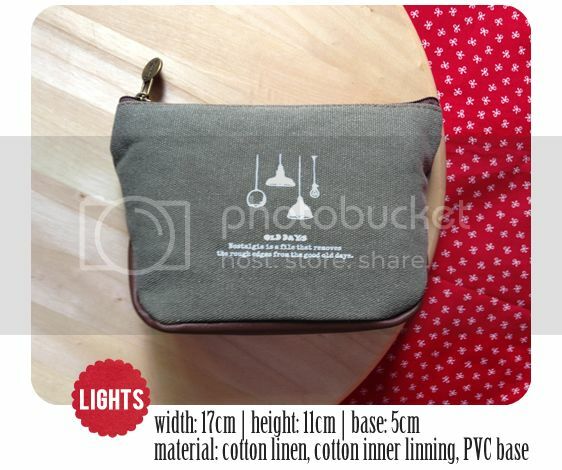 PS: So sorry for the previous confusion, it is $9 per piece, not an Owl + IG pouch for $9. 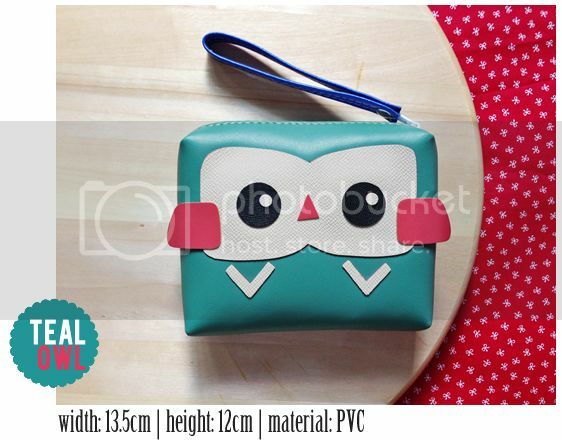 Owl (Teal) - All Sold. 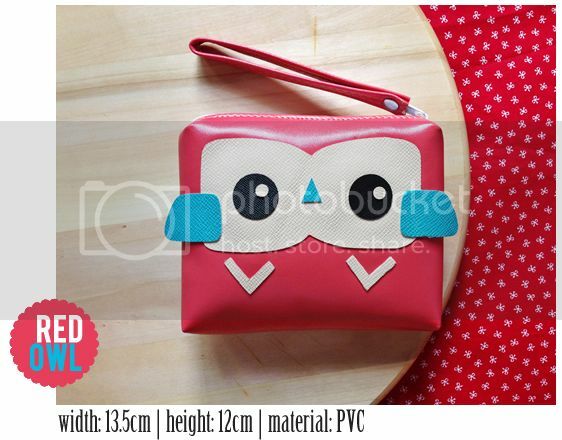 Owl (Red) - All Sold. 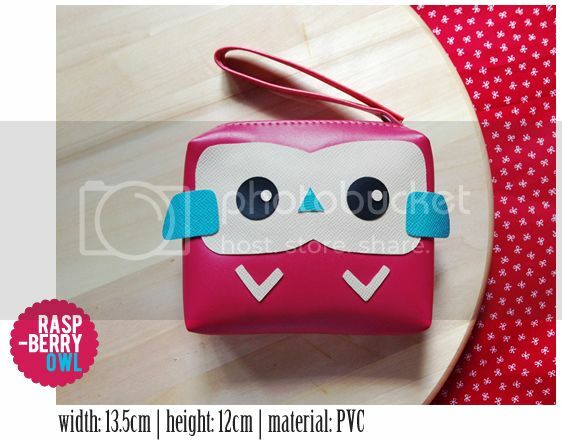 Owl (Pink) - All Sold. 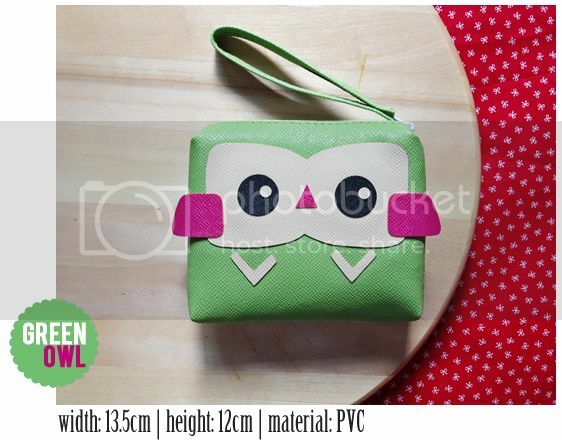 Owl (Green) - All Sold. 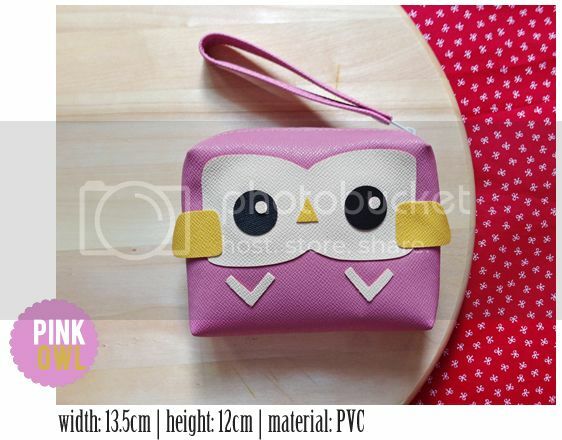 Owl (Raspberry) - All Sold. 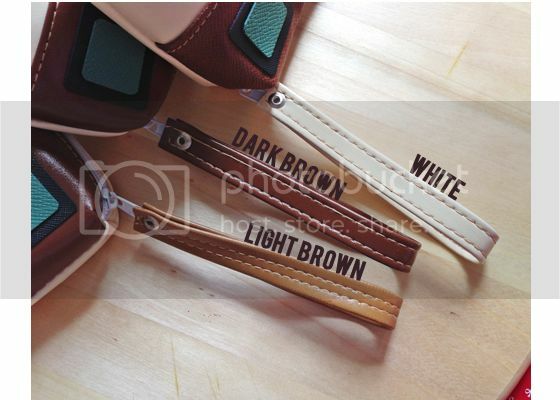 Instagram (D Brown) - All Sold. 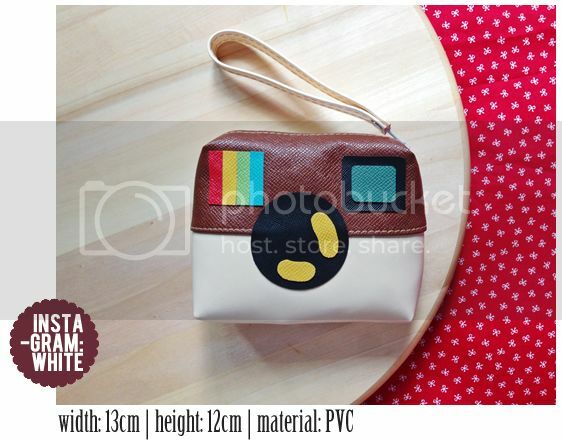 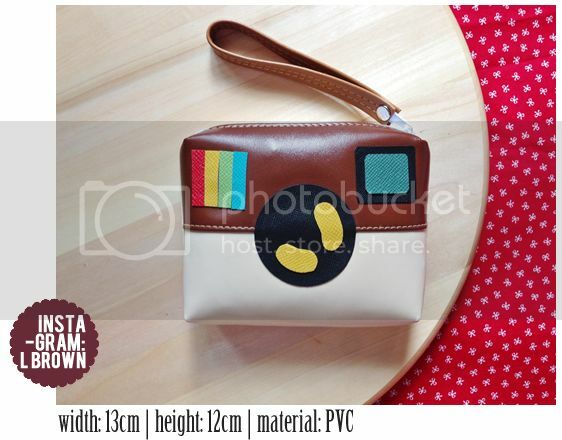 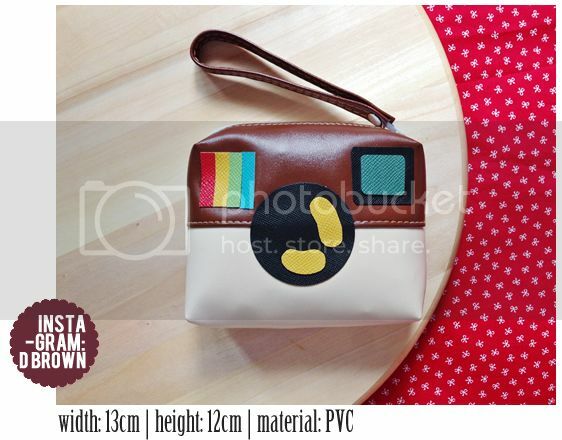 Instagram (L Brown) - All Sold. 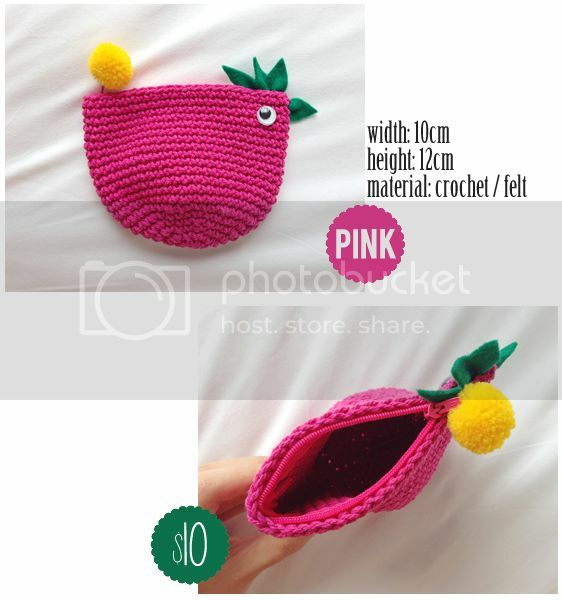 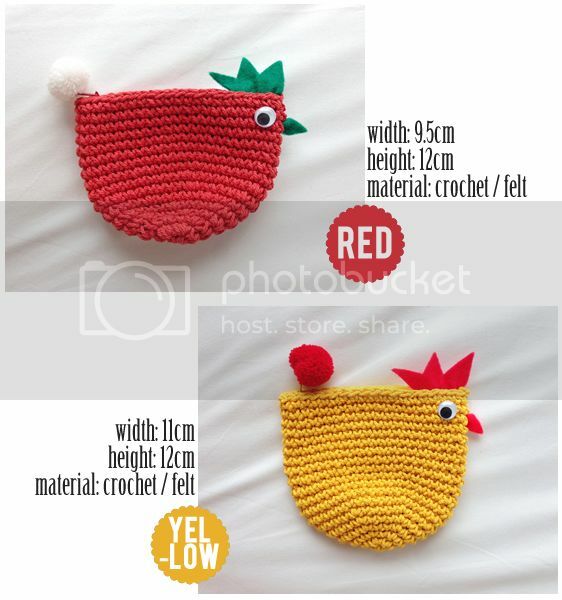 Crochet Pouches - Left with: Yellow X1. 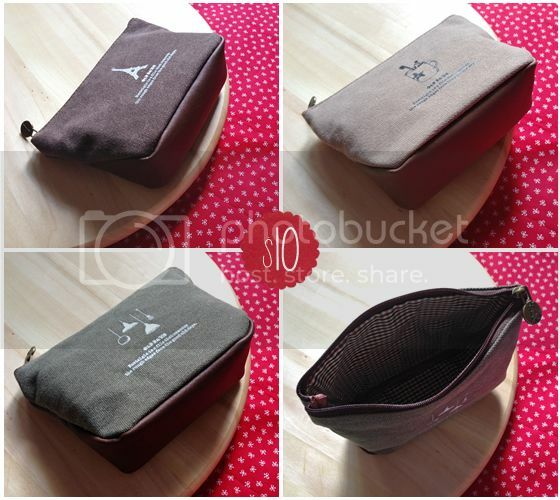 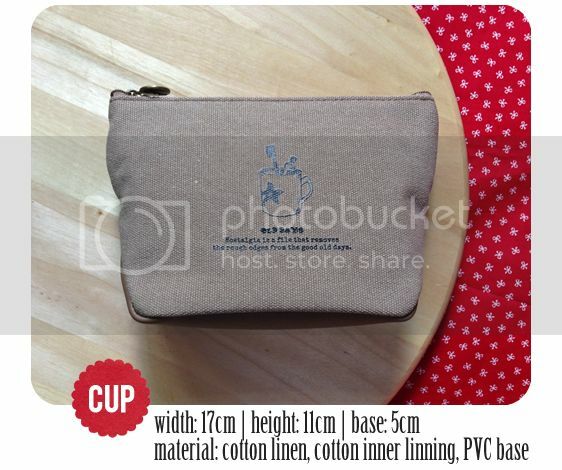 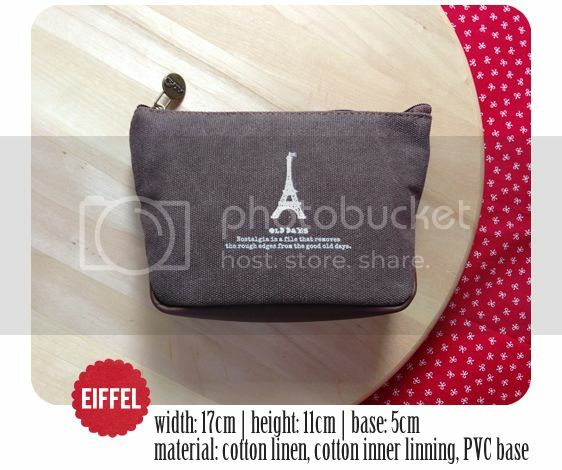 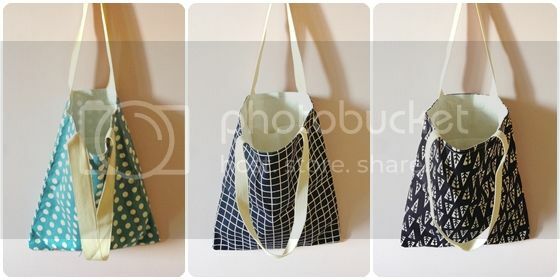 Pouches - All Sold, Thank You! 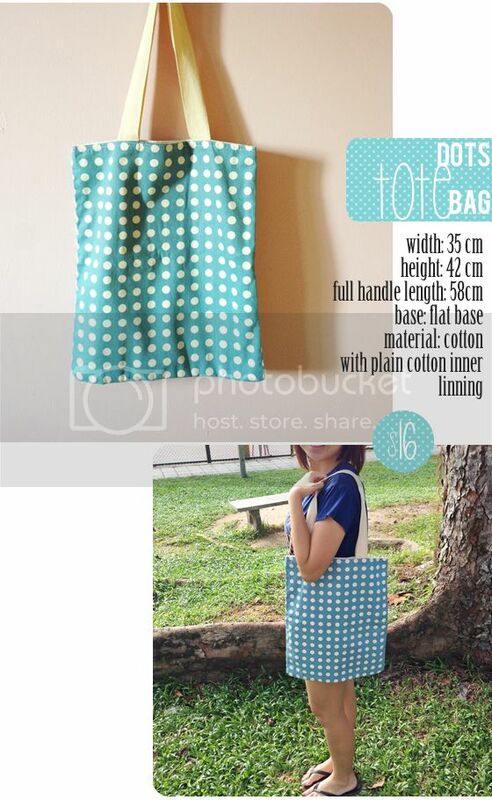 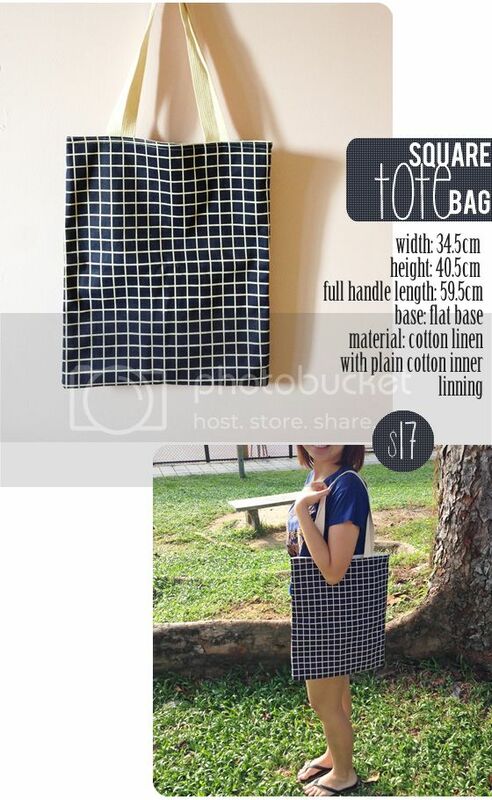 Polka Dots - Available X1. 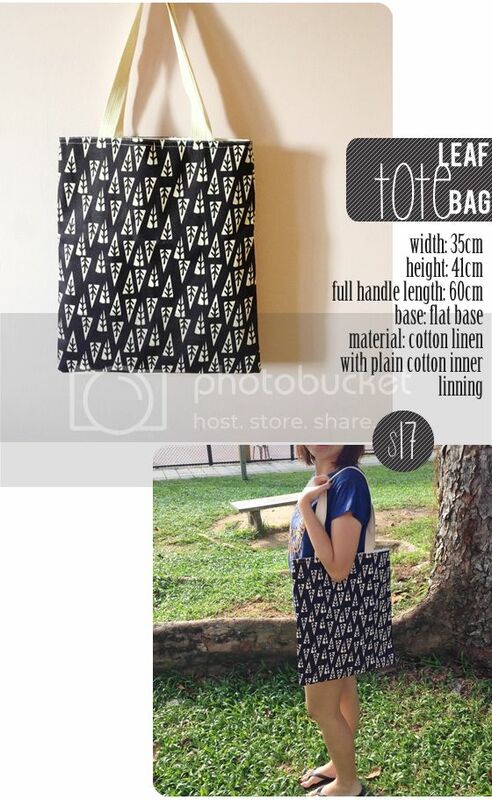 Leaf - All Sold, Thank You!